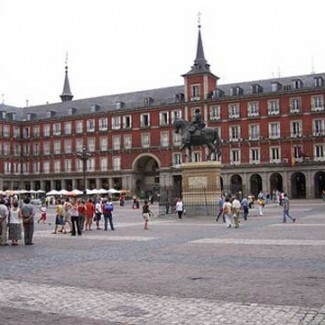 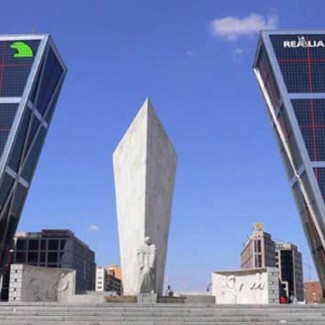 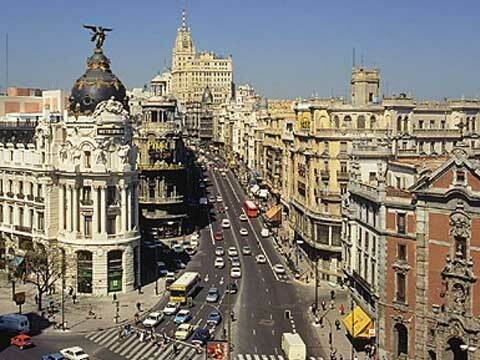 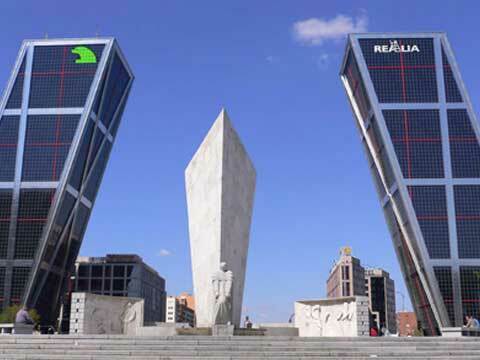 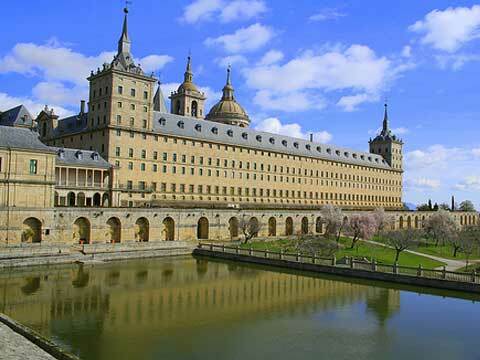 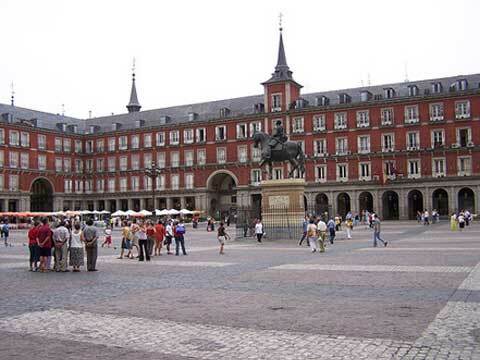 If you want to learn Spanish in Spain, nowhere could be better than the spectacular capital city, Madrid. 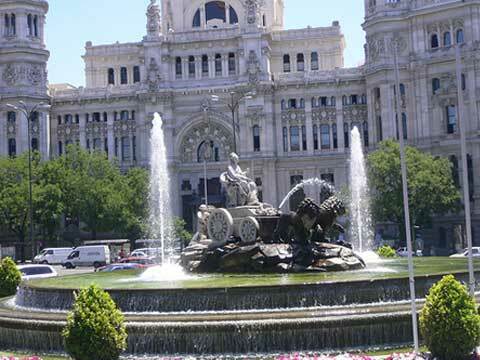 A cosmopolitan city where the old and the new mingle seamlessly, an international financial and business centre also renowned for its art, architecture and legendary nightlife, Madrid is a vibrant and cultured city filled with unique experiences. 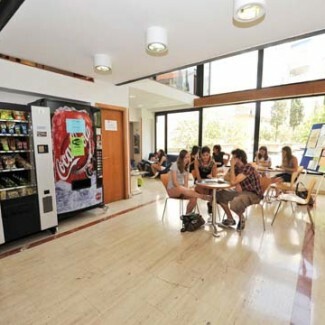 Our LSI partner language school is housed in a beautiful, recently renovated building near the university and provides a comfortable and welcoming environment in which to study Spanish. 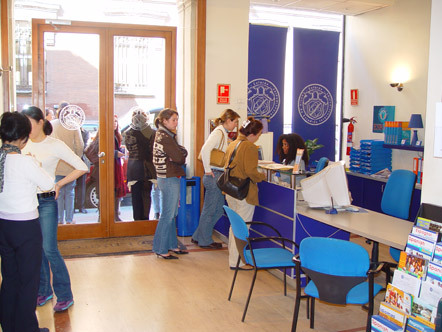 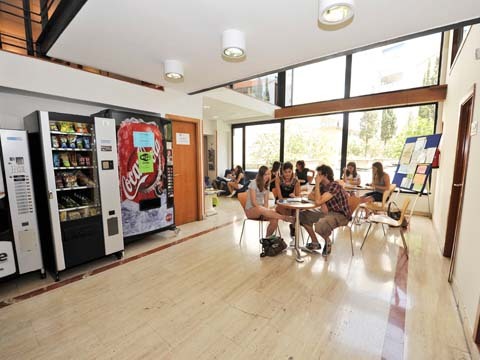 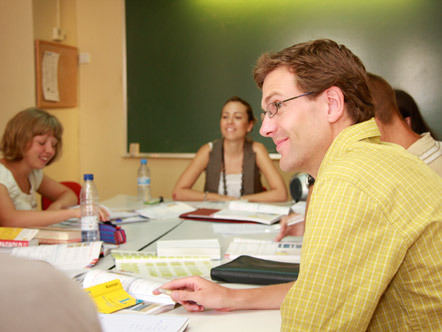 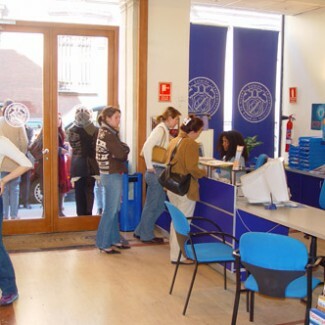 Whether you choose a Spanish exam preparation course (DELE) or one of our more general Spanish programmes, you will benefit from our excellent location and great facilities, which include 40 air-conditioned classrooms, a computer room with internet access, an excellent library, a reading room, a video library and a large student lounge. 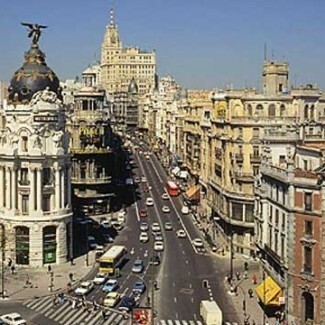 The LSI Social programme aims to introduce you to all that Madrid has to offer while you improve your Spanish language skills with teachers and new friends. 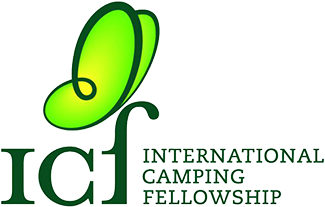 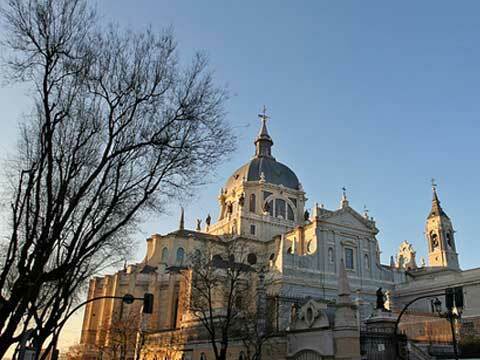 Highlights include visits to Madrid’s best museums, walking tours of historic churches and tours of Santiago Bernabeu, Real Madrid’s football stadium. 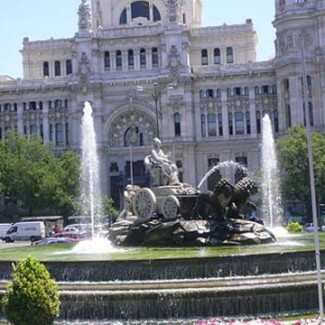 A stay in Madrid is simply not complete without a visit to the Prado Museum, a sprawling art museum boasting an extensive collection of Spanish and European artwork. 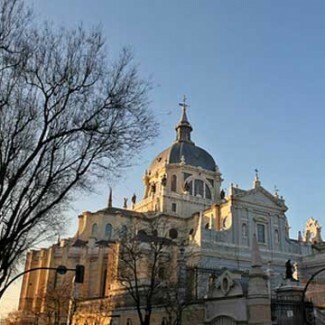 The museum ranks right up there with London’s National Gallery and Pari’s Louvre in terms of the quality, breadth and renown of its collection, and a long visit is required in order to truly take it all in. 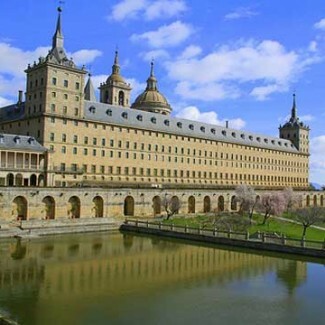 Largely considered Pablo Picasso’s most famous work, Guernica has come to serve as a powerful antiwar statement with universal themes – suffering, death, fear, destruction, war – that make it universally relevant in the past, present and future.